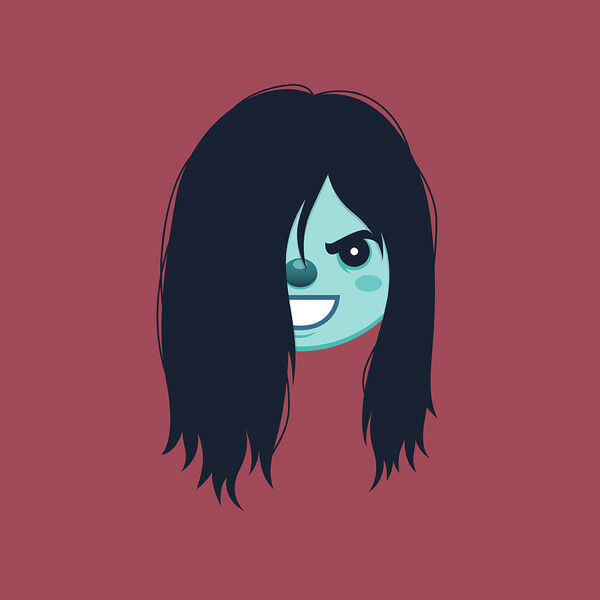 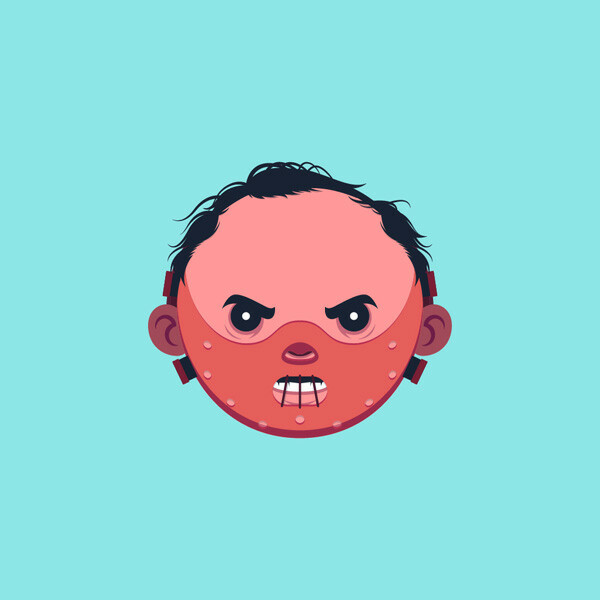 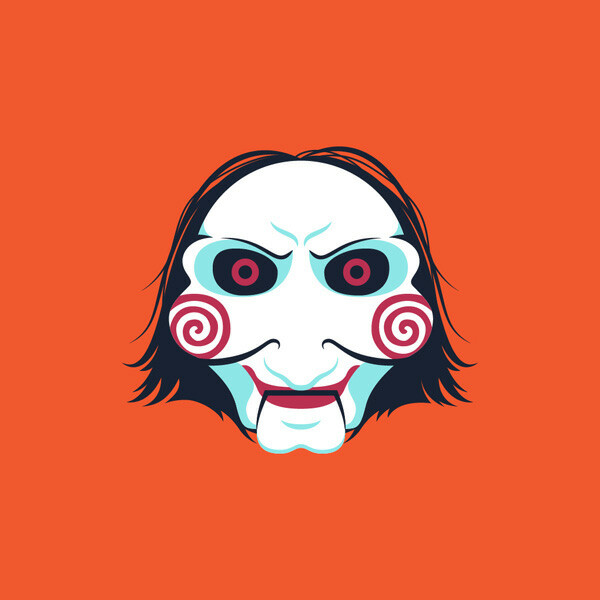 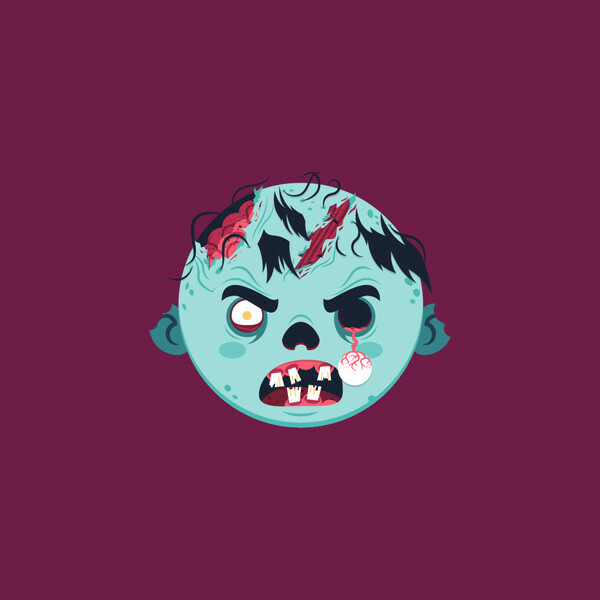 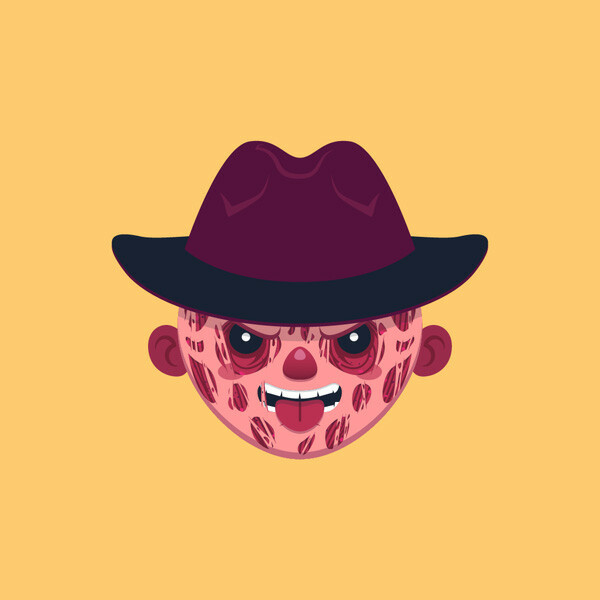 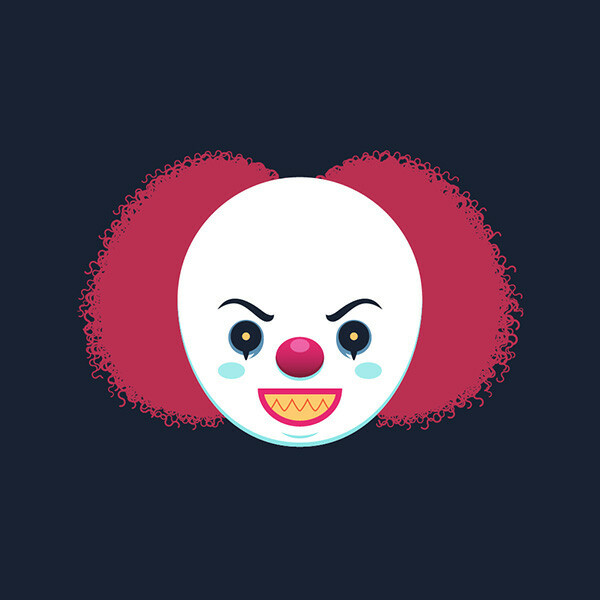 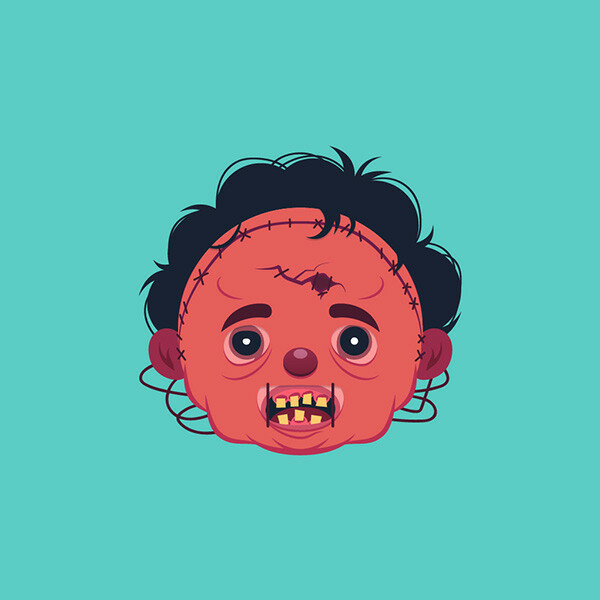 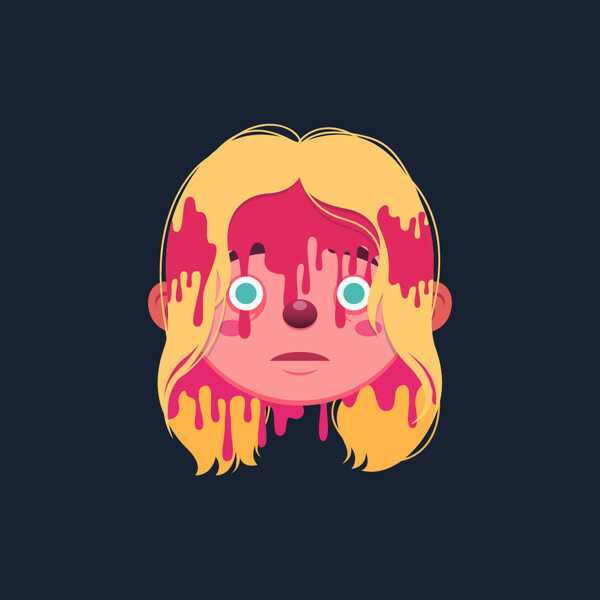 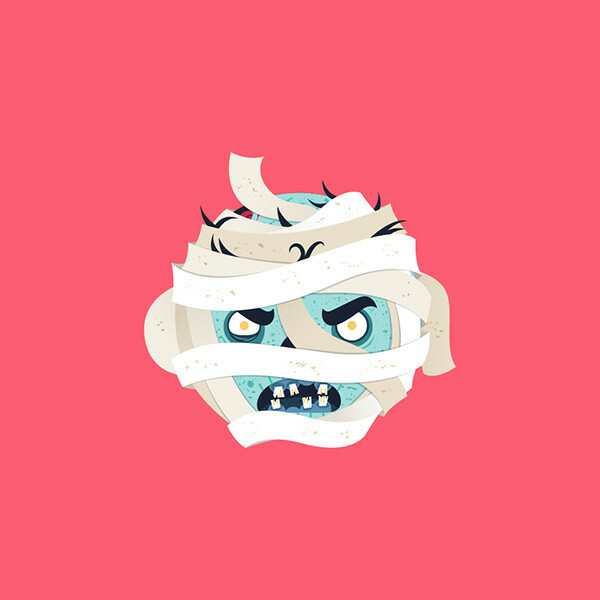 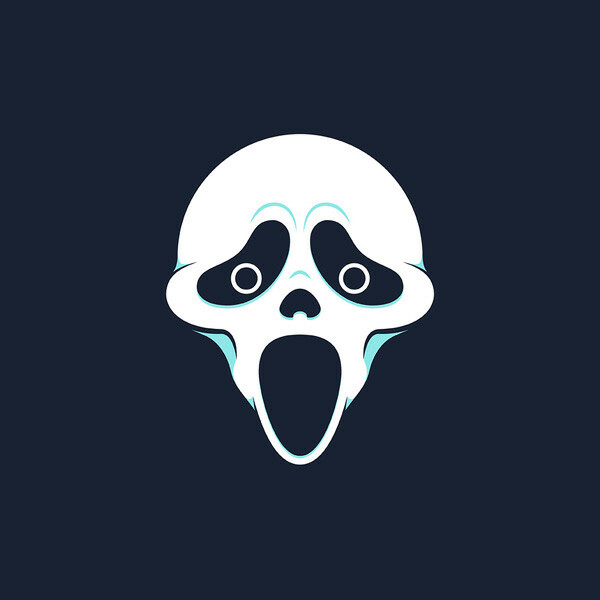 Cute, cartoon versions of horror characters from films and pop culture. 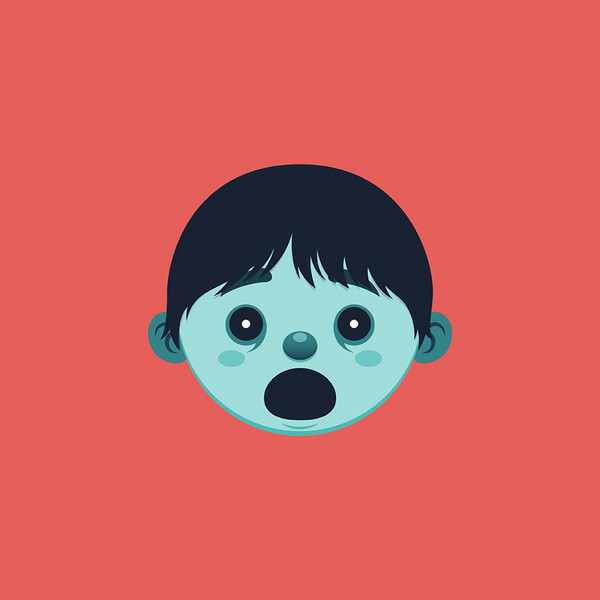 Follow the project's blog here. 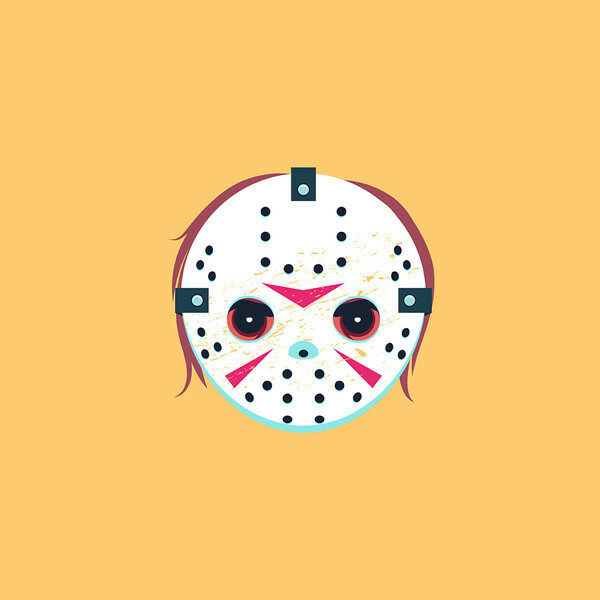 Cute, cartoon versions of horror characters from films and pop culture.